· Are you trying to decide what job to do at home so you can stay home with your kids? Growing Slower shares 60+ work-at-home jobs. · Being a medical transcriptionist is a popular work-at-home job. If you’d like to get started in that field, Real Ways to Earn Money Online tells you about a program that can get you trained and ready to work in 3 to 12 months. · Yes, please to With Salt & Wit’s Skinny Double Chocolate Chip Cookies and Cream Frappuccino. 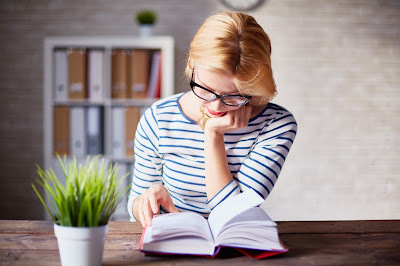 · It’s no secret that I love reading lists. This week, The Simple Dollar features 23 books to read about money. · Lille Punkin’s Easy, Healthy Fruit Sorbet looks delicious! This has to be the perfect way to cool down on a hot summer day. · What legal issues surround moving your business from one state to another? Planting Money Seeds explains. · KitchMe’s Slow Cooker Salisbury Steak looks like the perfect meal to enjoy with the family after a busy day! · The rising cost of groceries may put a crimp in your budget, but Wise Bread argues you can still feed your family well for $20 a person per week. Do you agree? · All winter long, we can’t wait for summer’s heat. Then it’s here, and we spend a lot of time indoors trying to escape it. If summer’s heat has got you down, The Prudent Homemaker comes to the rescue with fun ways to beat the heat with kids.